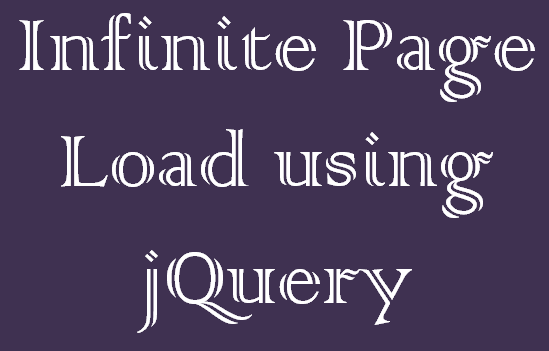 In this example, I will let you know how to upload image using jQuery Ajax with PHP. 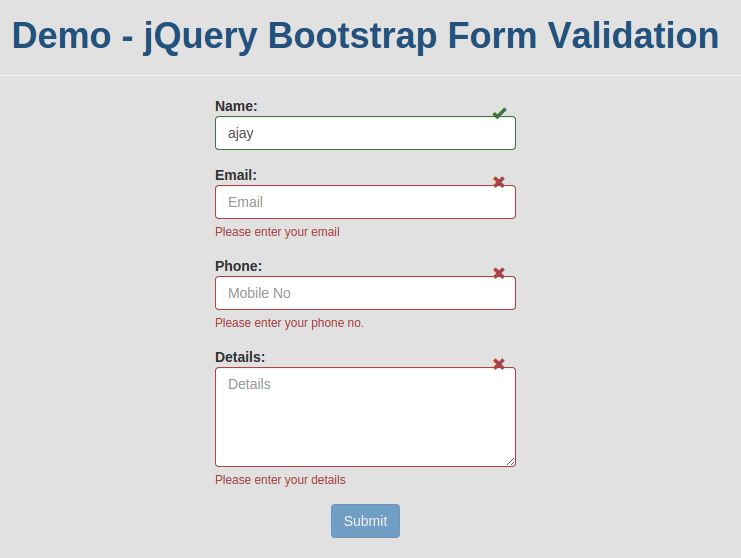 For this example, I need jQuery and jQuery Form plugin to submit form via ajax and upload image without page refresh. 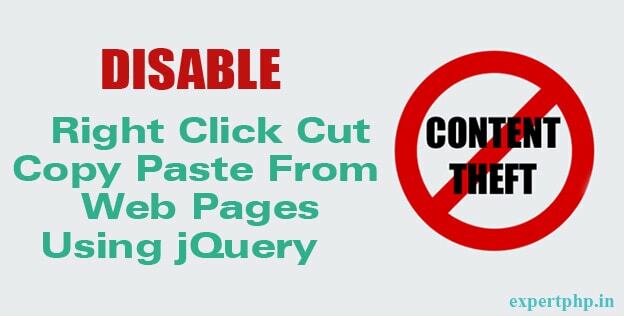 Uploading files or images on the servers from client side is one of the important features of any web application without re-loading the entire page. 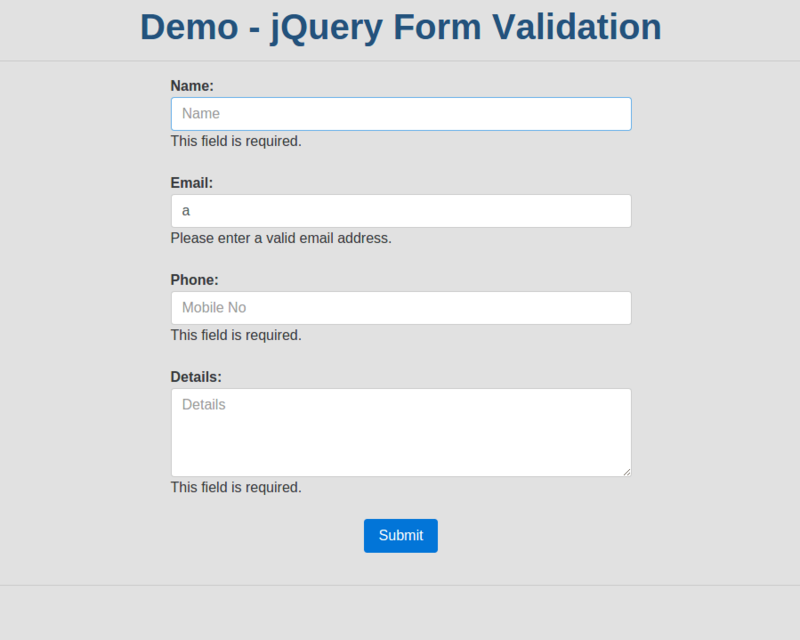 In this example, I have a form with a file input field that will be submitted without refreshing the page using jQuery Form Plugin. 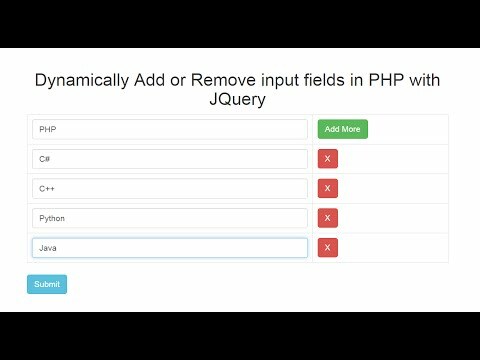 In this step, I will create a file "index.php" that contains HTML code with a form and also include some jQuery and Bootstrap library. 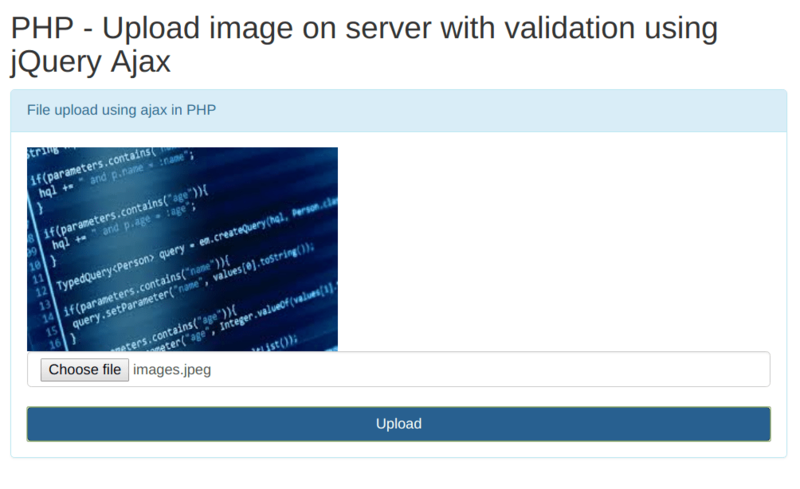 I have defined the action of form to "ajaxupload.php" that handle the functionality to upload image on server with validation. Now I will create "ajaxupload.php" file that contains simple PHP code to upload file in a uploads directory using move_uploaded_file function. Don't forget to create "uploads" directory.